Pictures are worth a thousand words! 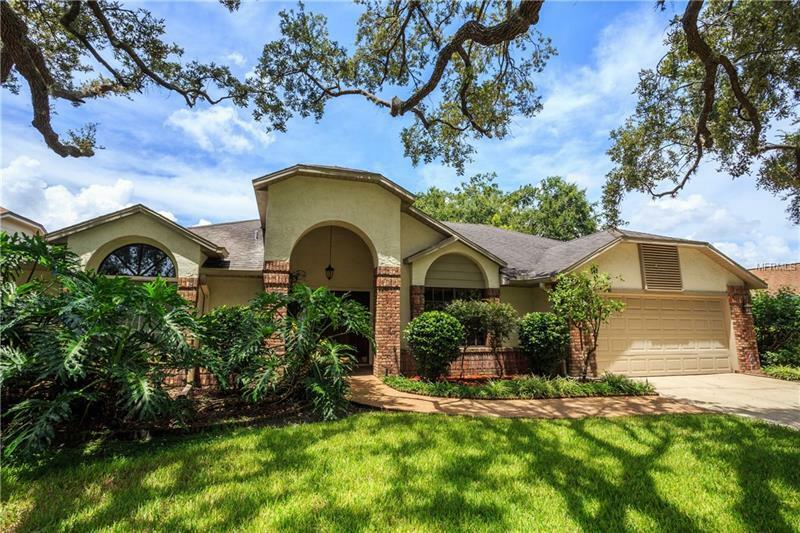 This well loved Conway pool home is located in desirable Greenview at Dover just steps from the new Dover Elementary. The 4/2 split plan flows directly out to a huge covered lanai overlooking a pool big enough for your family and friends. Features include an eat it kitchen w/ granite countertops, fireplace, tons of closet space and interior laundry room. Located w/ in minutes of the 408, this property is perfectly centered between downtown and UCF. Make an appointment today!